If there’s anything we know, it’s that cancer is not to be taken lightly, so it shouldn’t be a surprise this includes oral cancer. 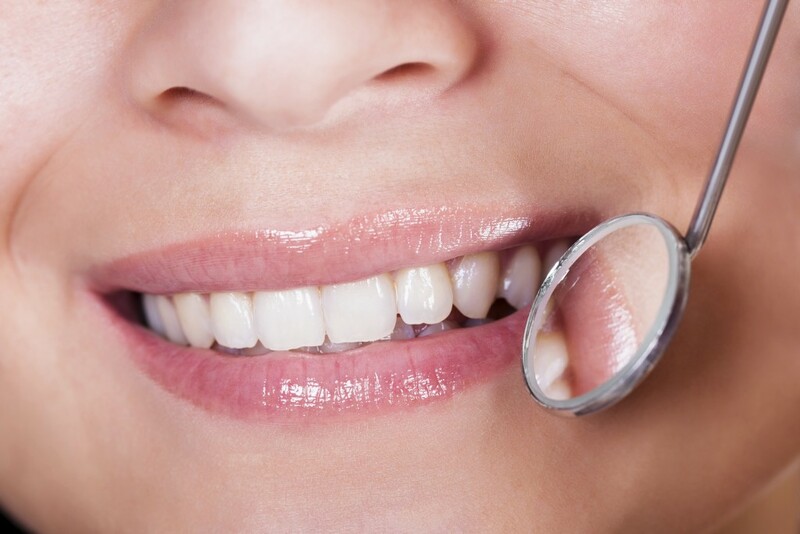 It doesn’t have the most blatant symptoms – in fact, sometimes only a dental professional can correctly diagnose it. And while there are several areas of the body that fall into the “oral cancer” circle (lips, tongue, cheeks, floor of the mouth, soft and hard palate, sinuses and throat), routine visits to the dentist will allow for an examination of your mouth, head and neck. The sooner you have any abnormal lumps or tissue, the sooner you can catch anything suspicious. But what exactly can you do to be proactive about oral cancer? Make yourself aware of what to look for. The symptoms of oral cancer can be tricky because they can come and go or may go unnoticed. The most common symptoms are swelling, lumps, bumps, rough spots, or eroding on lips, tongue, or any area in the mouth. More importantly, if you find that you have difficulty swallowing, chewing, or moving the jaw or tongue, unexplained bleeding, persistent sores lasting longer than two weeks and severe weight loss, make an appointment as soon as possible. It may be nothing, but it’s better to be safe than sorry. It is important to be responsible for your own health. Self-checking every month is a good way to be aware. Simply, being familiar with your own mouth can help you notice if something is suddenly different. Being proactive is your best bet to avoid any oral cancer symptoms from developing into something more.